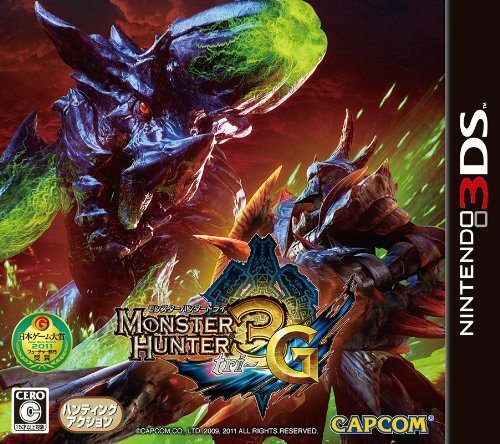 Capcom have unveiled the box artwork for upcoming Nintendo 3DS release Monster Hunter Tri-G. Currently only announced for a Japanese release on December 10th, the Monster Hunter series has been a rather monstrous system seller for Sony’s rival PlayStation Portable. Nintendo are undoubtedly hoping that the game will have a similar effect on Nintendo 3DS hardware sales, especially alongside strong first-party releases such as Super Mario 3D Land and Mario Kart 7.